Way To Go Adventures are located at the midpoint of the Shannon Erne Blueway in Fenagh Co. Leitrim. We provide Guided Canoe Tours, Bike hire, easy access to local walking trails and the very best in self-catering accommodation. Prefer to explore the Shannon-Erne Blueway region by bike? Take in stages 5-8 a full 12km of flat sedate water’s edge pathway. Stop for lunch in Ballinamore a convenient ½ way point. For the more adventurous explore the Sliabh an Iarainn loops, Tour De Humbert or sections of the King Fisher cycle trail all of which traverse the entire Blueway Region. Book online, choose a section of the Shannon Erne Blueway Region that is convenient to where you are, we will deliver and collect the bikes for you. Rest and Relax after an energetic day exploring the Blueway Region. River Cottage is perfect for friends and family. River cottage is located in the historic village of Fenagh and only 14 miles from the vibrant riverside town of Carrick on Shannon. This warm, cosy and charming cottage is set in beautifully manicured gardens providing the perfect peaceful base to explore the Blueway region and West of Ireland. Book a guided adventure for family and friends with a fully qualified Level 4 BCU Tour guide on any one or multiple sections of the Blueway. 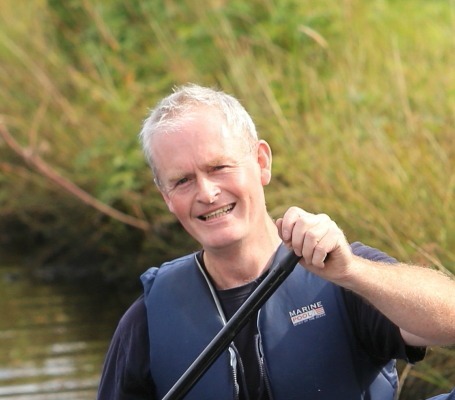 With excellent local knowledge Way To Go Adventures will help you explore and enjoy the very best of the Shannon Erne Blueway. 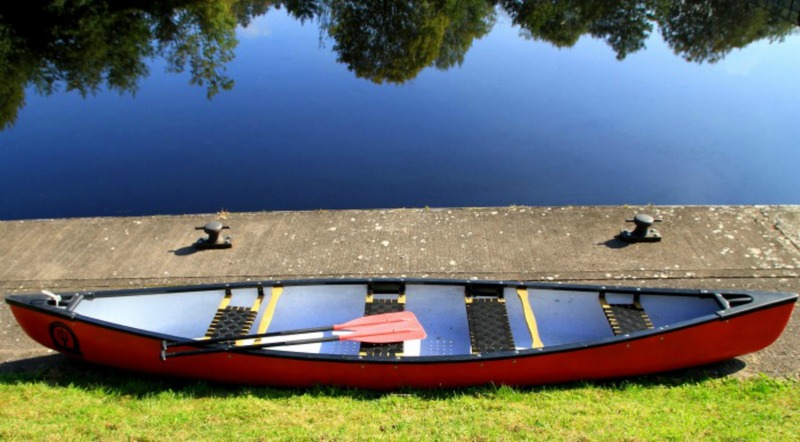 Book online ,choose a section of the Shannon Erne Blueway that is convenient to where you are and let us do the rest. Paddling trails are complemented by 30km of walking loops and linear trails along the Blueway. Meander along the Ballinamore Loop, Aghoo trail, Skelan loop, Kilclare trail or Ballyconnell looped walks. For the more adventurous follow sections of the Tour de Humbert, explore the the Sliabh an Iarainn loops or visit the Marble Arch Geopark for an extensive network of high quality walking trails with rambling country lanes, forest tracks, mountain walks or tranquil lakeshore paths all within the Blueway Region.